If you have a blog post on Istanbul share the link in the comments. OR, if you have a travel tip share that too! I”m going back to Istanbul again later in the year and will be reading each of these posts for some new ideas! It’s a fabulous city…I can’t stay away! Thanks for including mine! Lucky you Jenny. 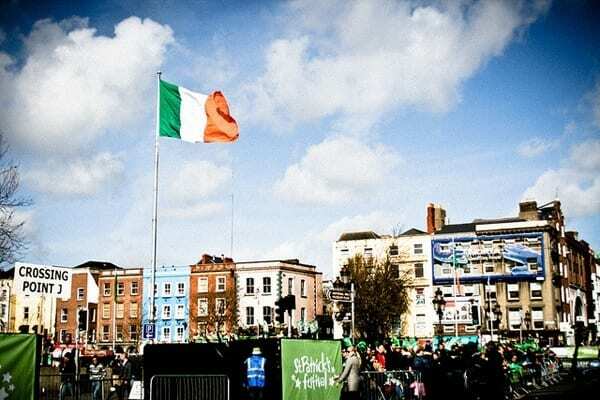 We had a few days there back in 2003 after doing ANZAC Day. Loved it then but reading these posts we obviously barely scratched the surface. Must return! Thanks for including me! Istanbul is such a wonderful city, I really want to go back. We had 4 or 5 days there, and it just wasn’t enough. I hear that Ali. Hope we all return soon! Although the spice market overwhelmed me, I really did enjoy walking through it. Yes, totally. The colors make for great photos! I find this sort of compilation post very helpful, saving me a lot of time. Please keep ’em coming. By the way, how is it that the photos of other commenters are displayed and mine doesn’t? Thanks for sharing your post Bama! Great post Craig. Istanbul is a superb city! One thing to note for male tourists: Don’t fall for the shoe-shine trick! While walking along the bridge from the Grand Bazaar to Taksim, many shoe shiners will walk past male tourists and “accidentally” knock their brush off, counting on your kindness to pick it up. After offering to shine your shoes to (seemingly) repay your kindness, they try to charge you up to 20 TL. I’m not sure if this is common in other parts of the world, but it certainly happens in Istanbul often. Now if there was only a list of great but reasonably priced & central hotels. I’m forwarding this to a friend who’s off in a month. Istanbul is one of my favourite all time cities and one of the few I’d really like to see again. I’m loving your series. We visited in March, the weather was pleasant if you wrap up well and you get out of season hotel prices and plenty of room at the main sights. Don’t miss a whirling dervish ceremony it is a real spiritual experience. http://www.magiccityistanbul.blogspot.com every about Istanbul for tourists. Istanbul is my favourite city in the whole wide world! It is the culture and the hospitality that attracts me – everyone wants to make you feel welcome. It is amongst the few cities in the world where you can be a vegetarian and still be well fed. 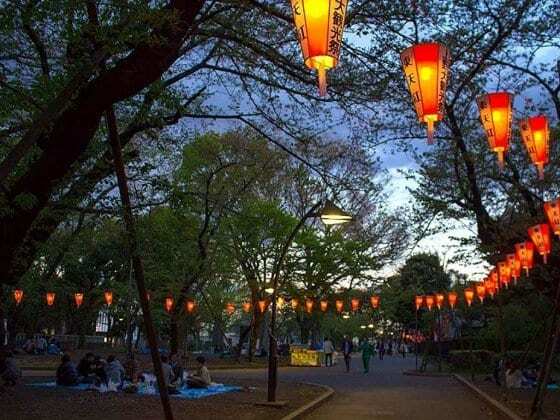 Food is high on my list, and this city boasts of excellent eateries and fresh produce! Istanbul is my favorite place for a holiday. I took this offer last time so I thought why not share with other people as well. Istanbul is one of best place to spend holiday. Take a look on all things to do and enjoy your time Istanbul. Really amazing Istanbul, thanks for sharing!! Awesome post! 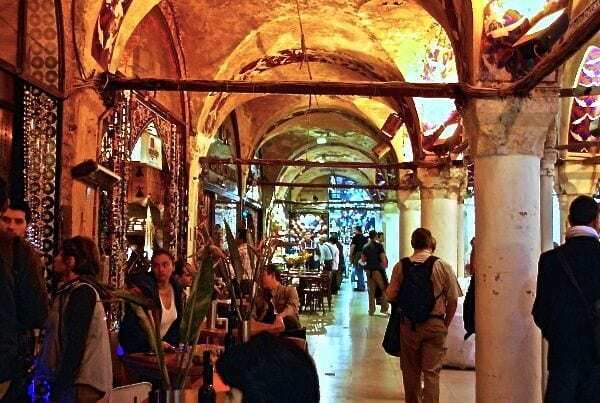 Do check out our post about Istanbul Attractions covering Camlica Hill, the Grand Bazaar, Istiklal Shopping Street, Taksim Square and Kumkapi! 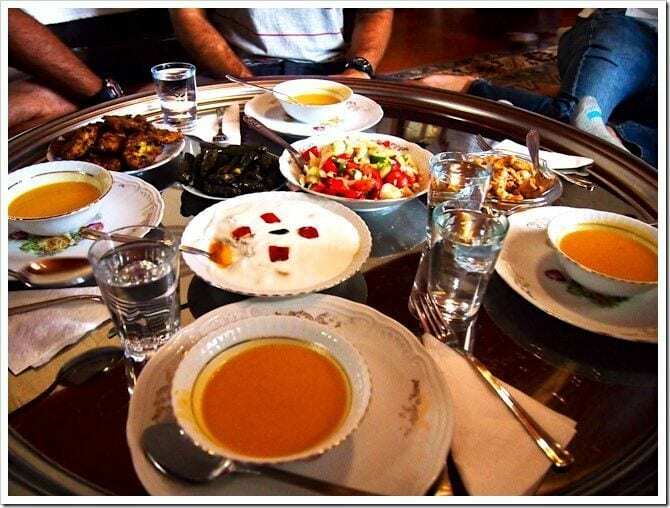 What a wonderful compilation of tips on experiencing Istanbul. One of my best memories is the day I took my Istanbulkart for a workout. I was amazed at how many transportation options were covered by the card from ferries across the Bosphorus to a train under the Bosphorus and a cable car to Pierre Loti cafe (among others). It’s a great way to craft a unique itinerary to explore Istanbul. Thanks for the blog. It helped. I happen to look for a place to unwind. And Istanbul is on the list. Great is a blog . Thanks …. Great post! 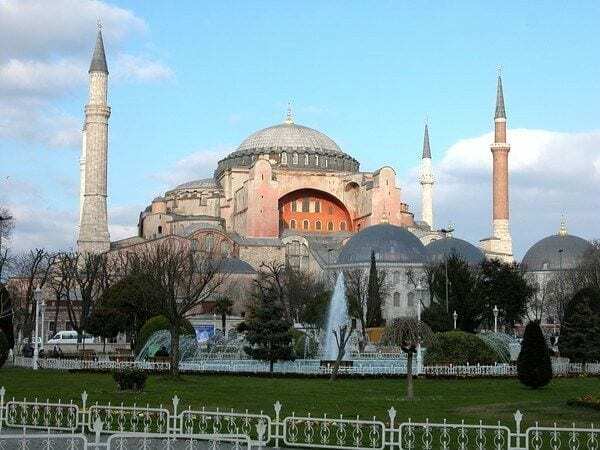 Check out our post of the 17 Top Things to do and Attractions in Turkey! 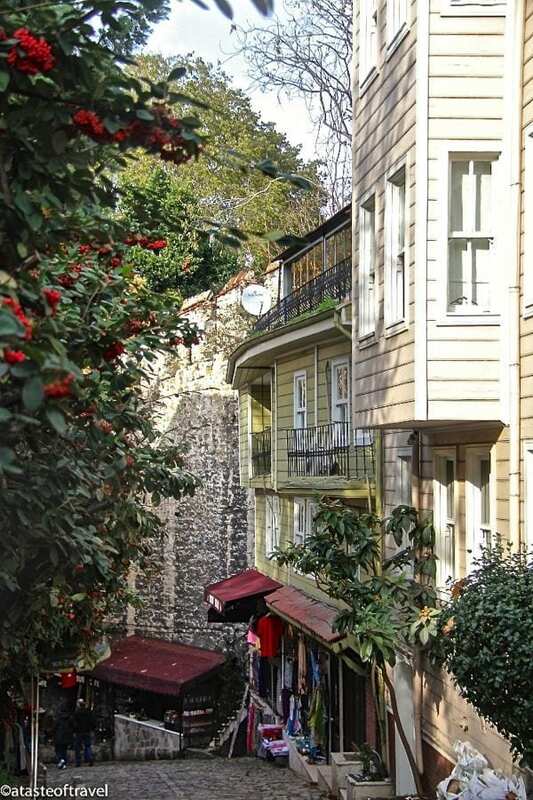 As a guy who lives in Istanbul, I can recommend that to go “Sariyer” in Istanbul. There are 3 restourant which serves great Turkish Breakfasts and also i can recommend the Sapphire plaza in “Levent”(Istanbul”. Great travel tips. 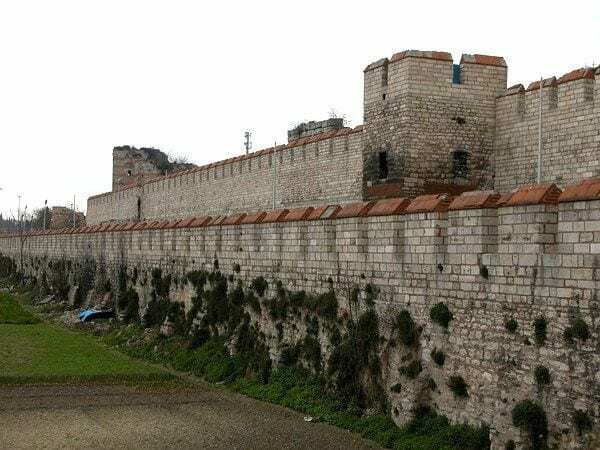 You may also check these posts if you like to know more about Roman, Byzantine backround of Istanbul City. 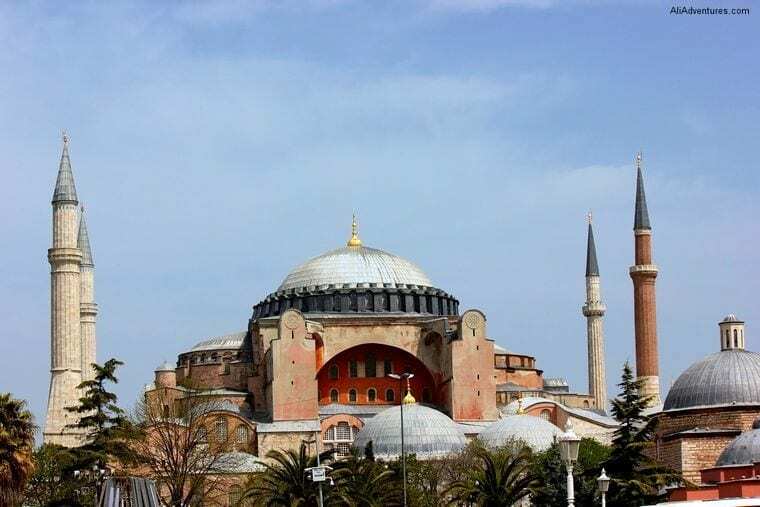 Great selection of blog posts about Istanbul City. I loved it. I will forward this page to some of my friends who will come to Istanbul. Thank you for sharing. 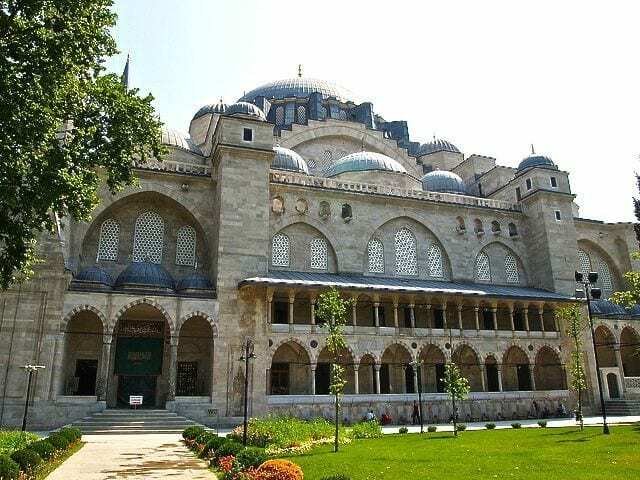 I think Süleymaniye Mosque and Rustem Pasha Mosque should have made this list…. 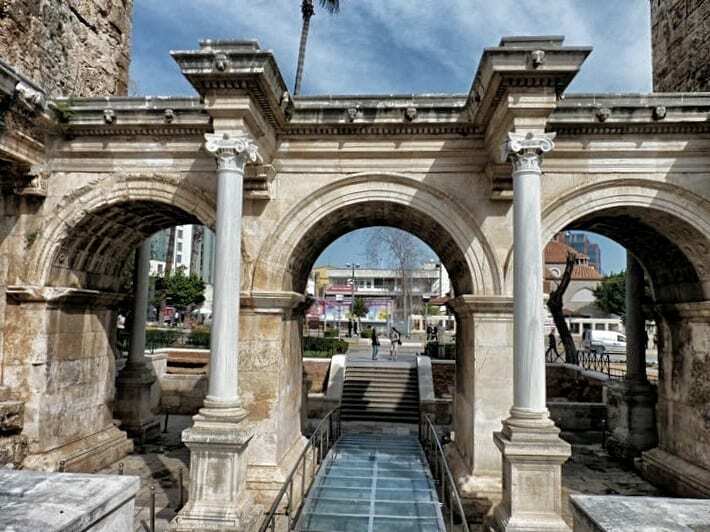 These are surely some never-miss attractions in Turkey.. 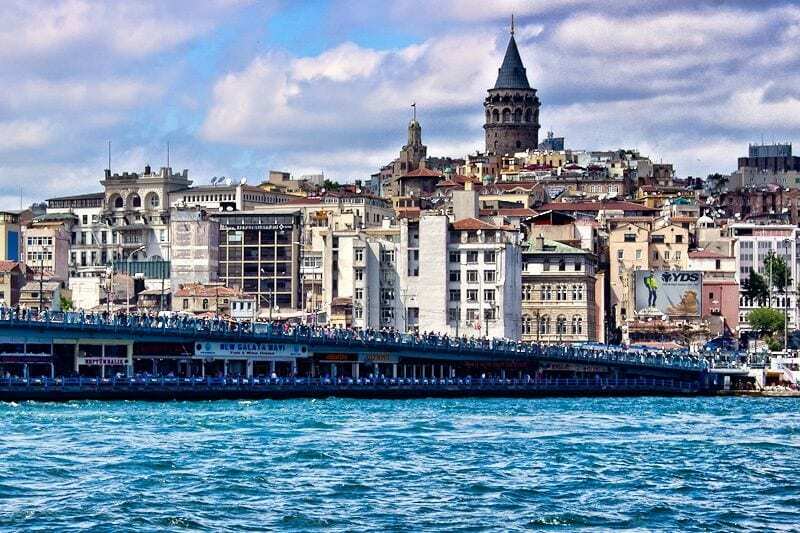 Perfect selection of best blog posts related to Istanbul City. I have been working as a guide in Turkey for long years. I find these pages very useful for visitors as a local. Thank you. 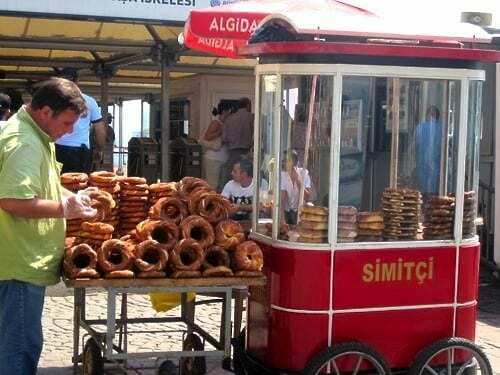 Thank you for sharing a very nice, post including great tips about Istanbul. 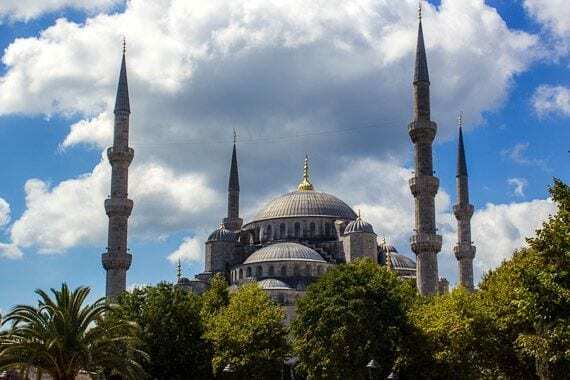 Additional to this great post, I just wanted to tell there are many things to share for highend traveller of Istanbul. As being luxury travel advisor, ready to help all.